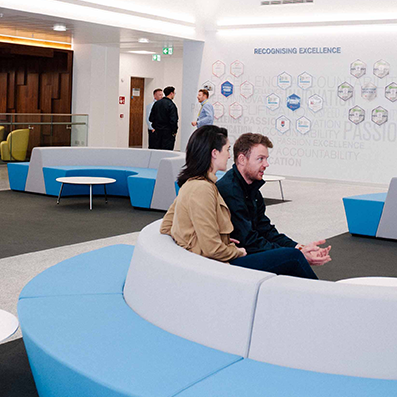 At Bristol-Myers Squibb Ireland, we are building an engaging, empowering & enriching culture. Quick links to helpful resources. Information and resources to assist with caring for patients. 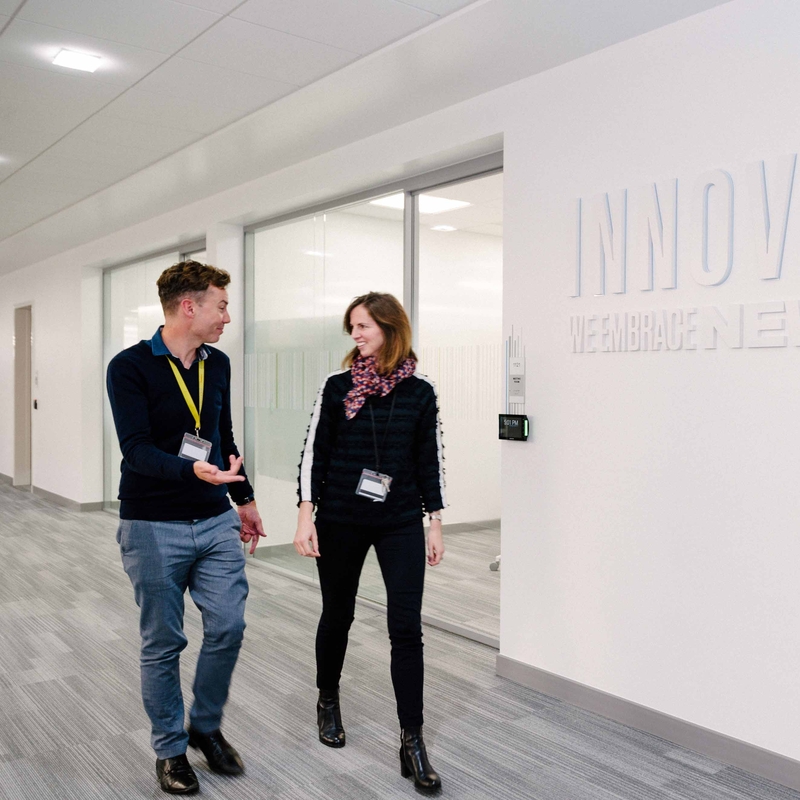 Become part of the Bristol-Myers Squibb Team to do meaningful work. Together, we make the difference.